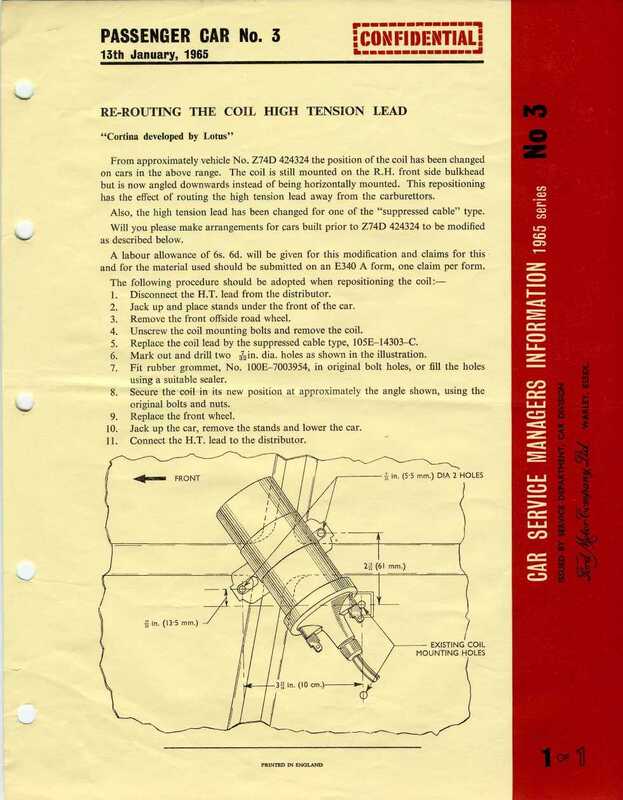 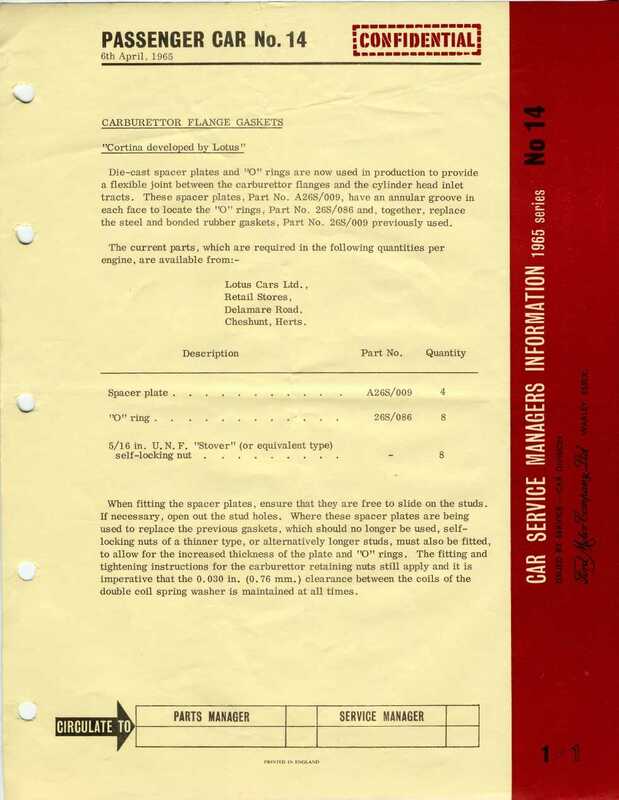 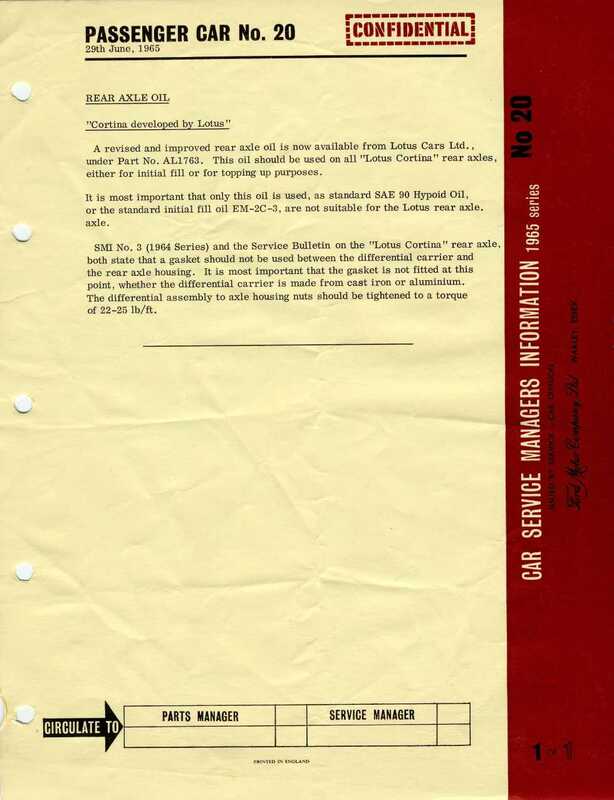 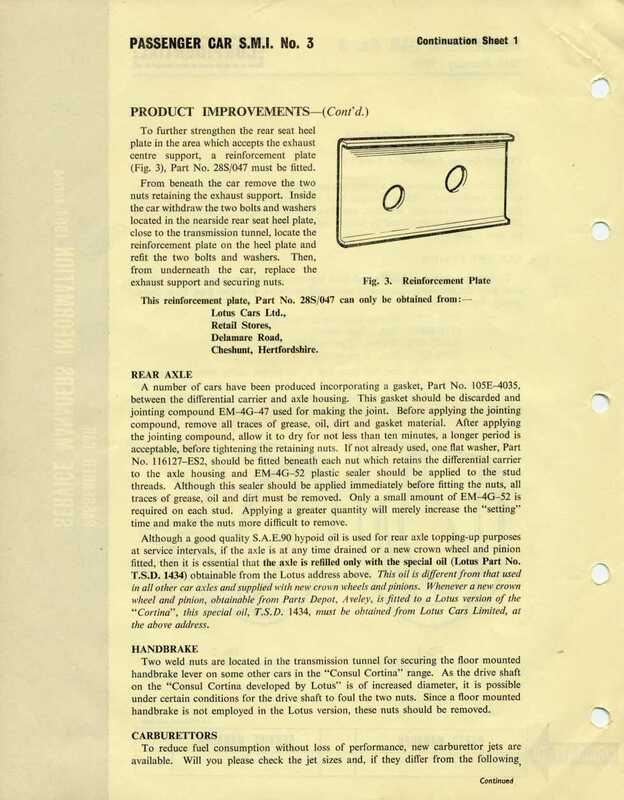 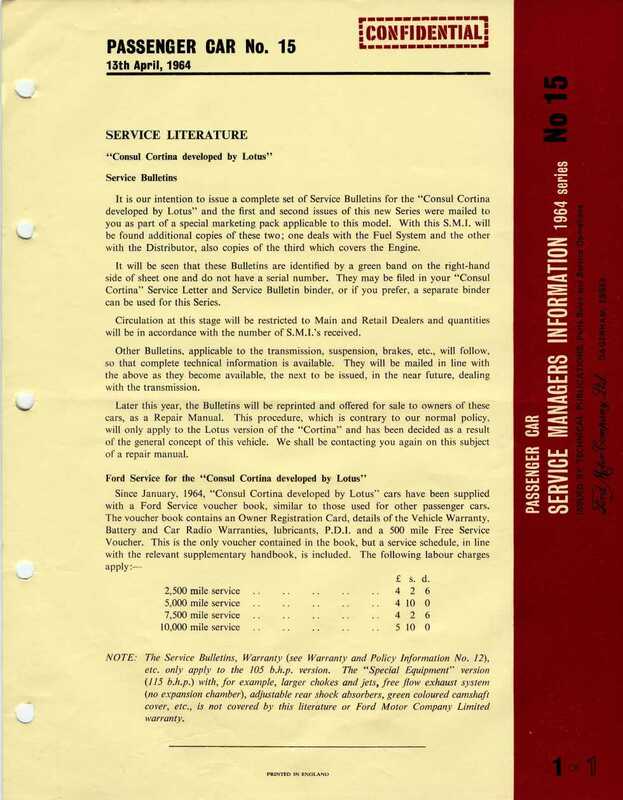 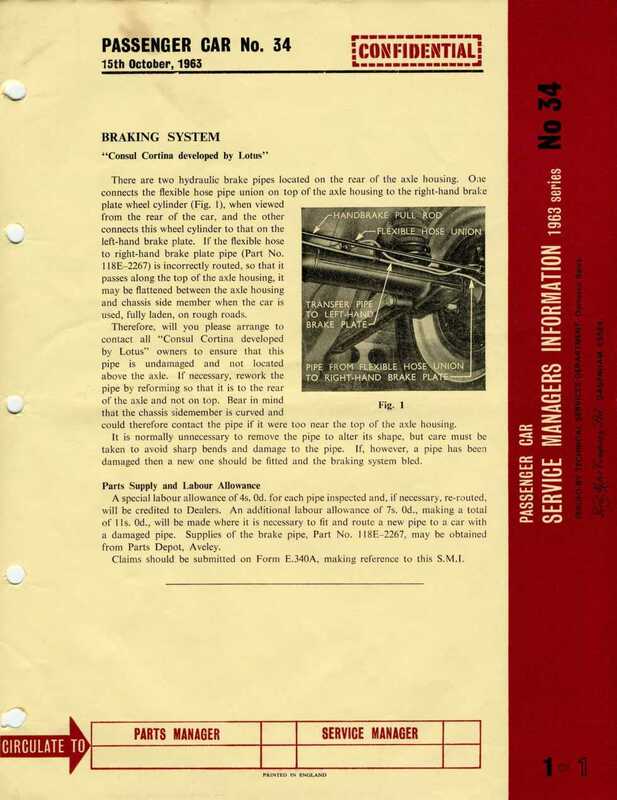 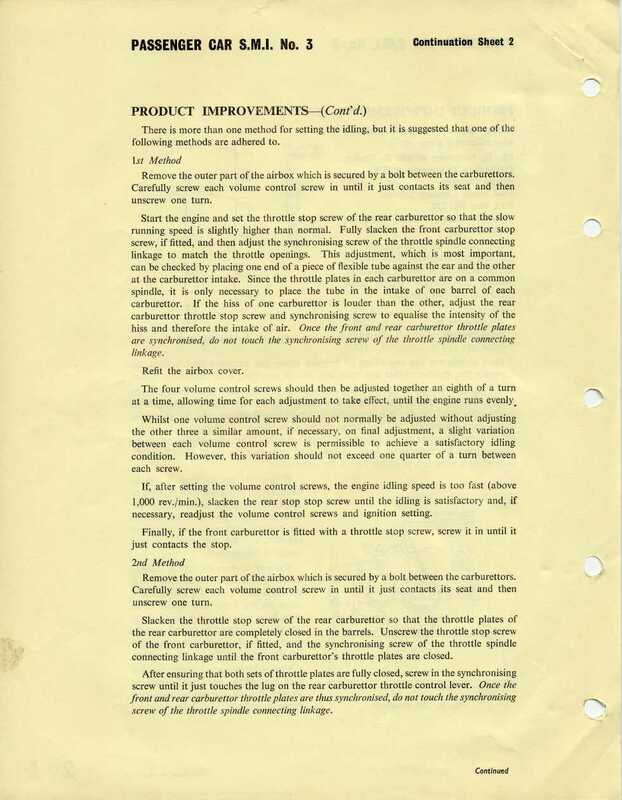 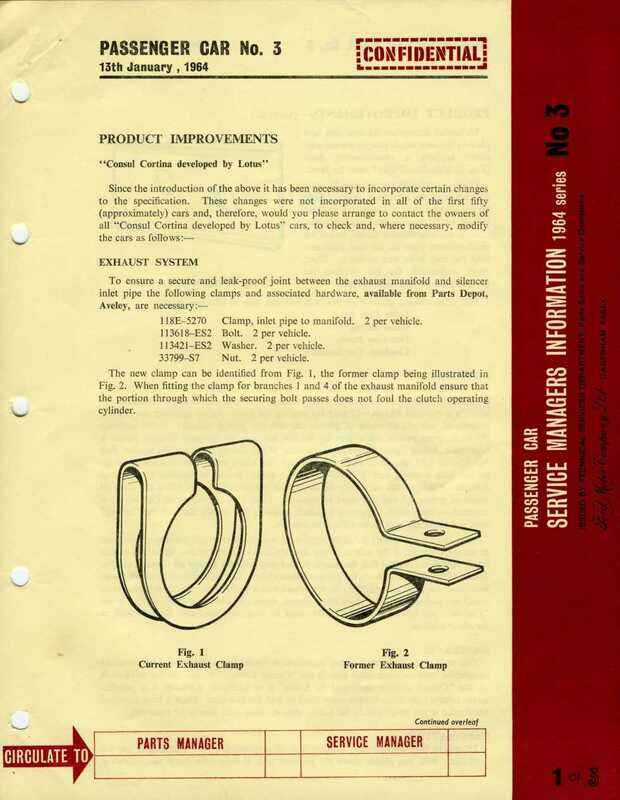 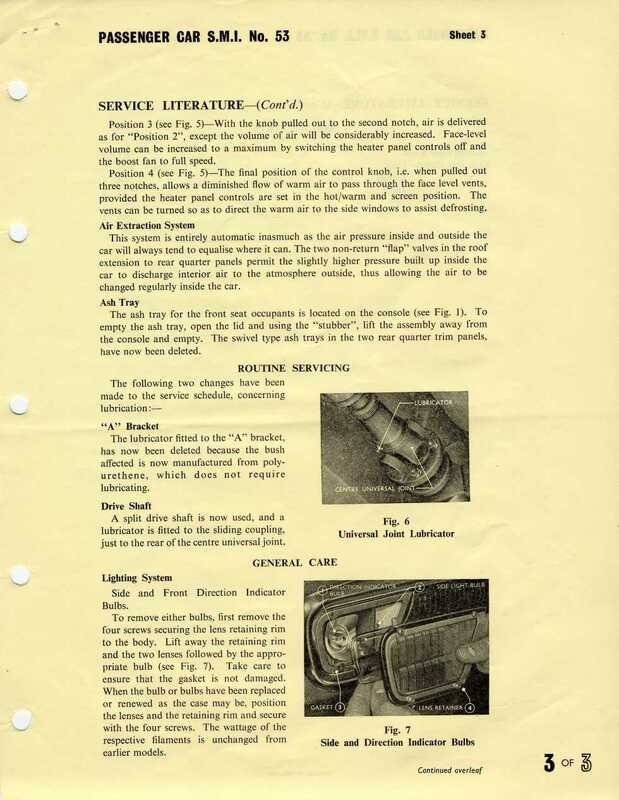 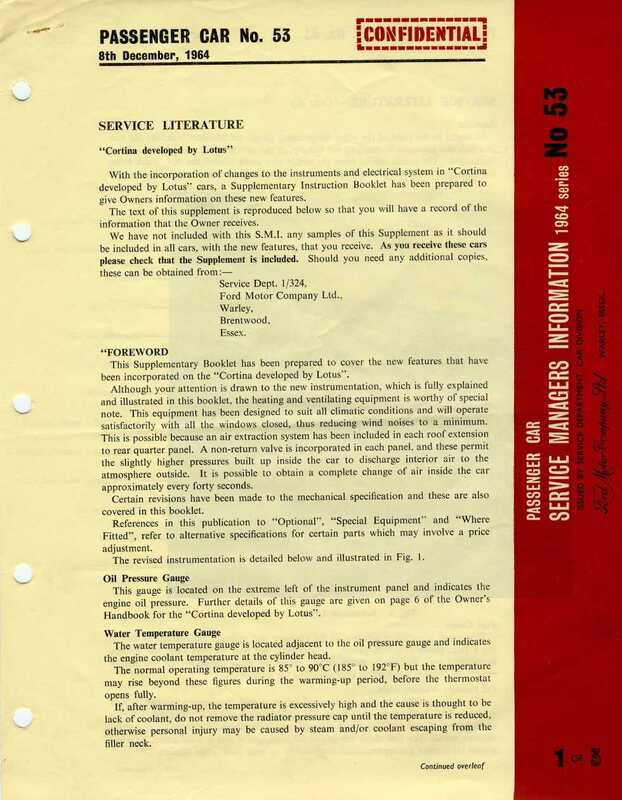 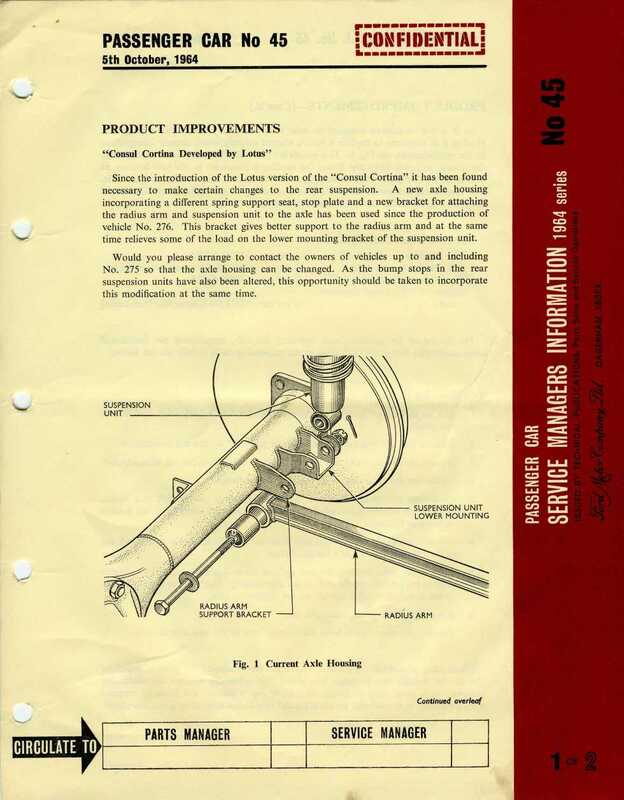 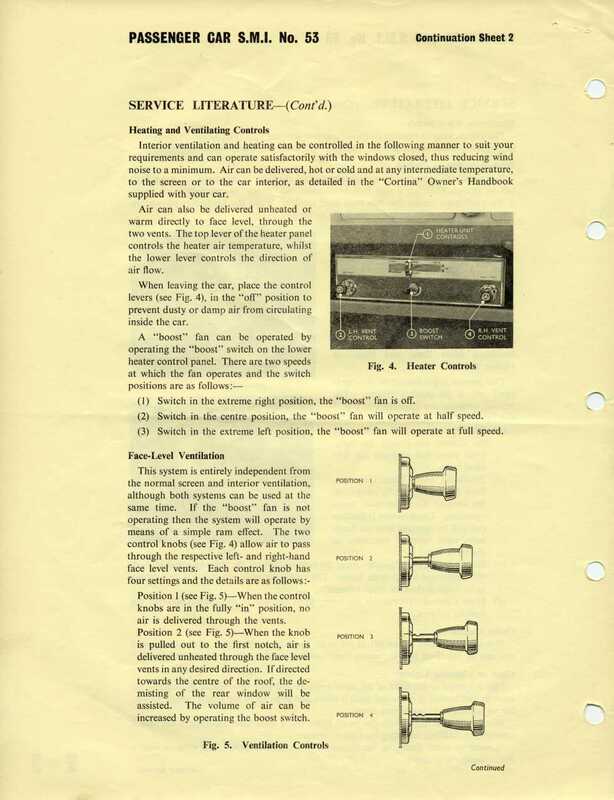 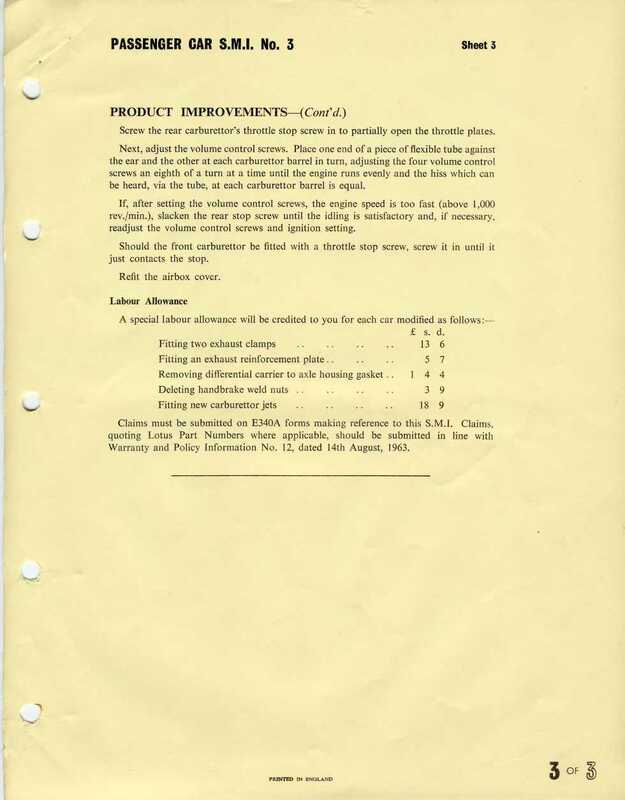 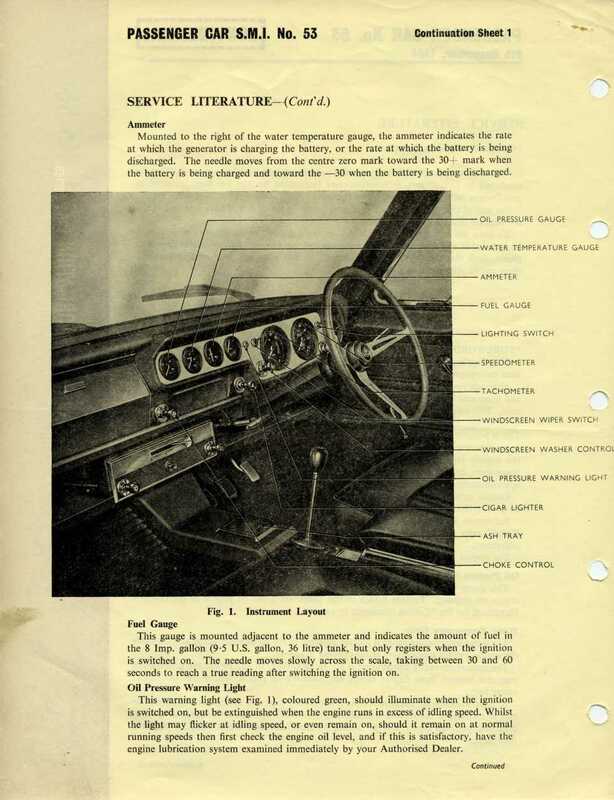 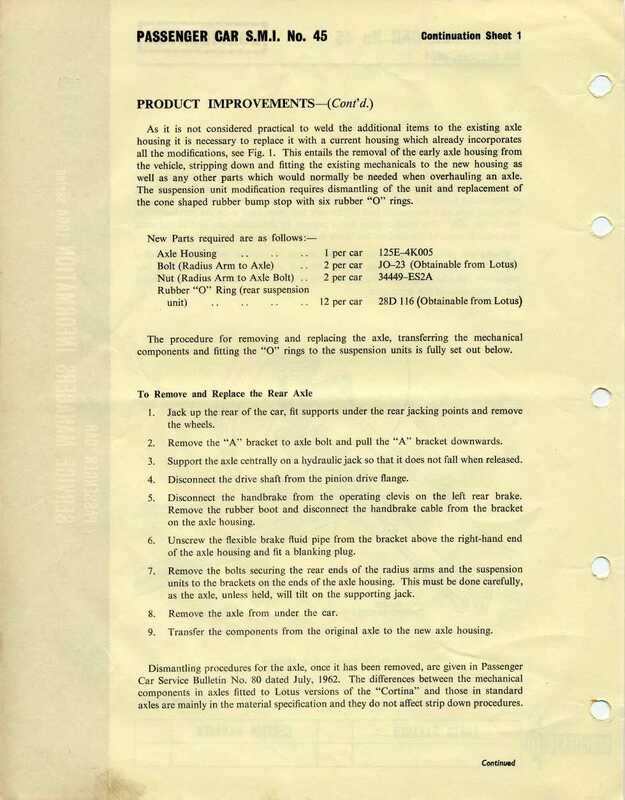 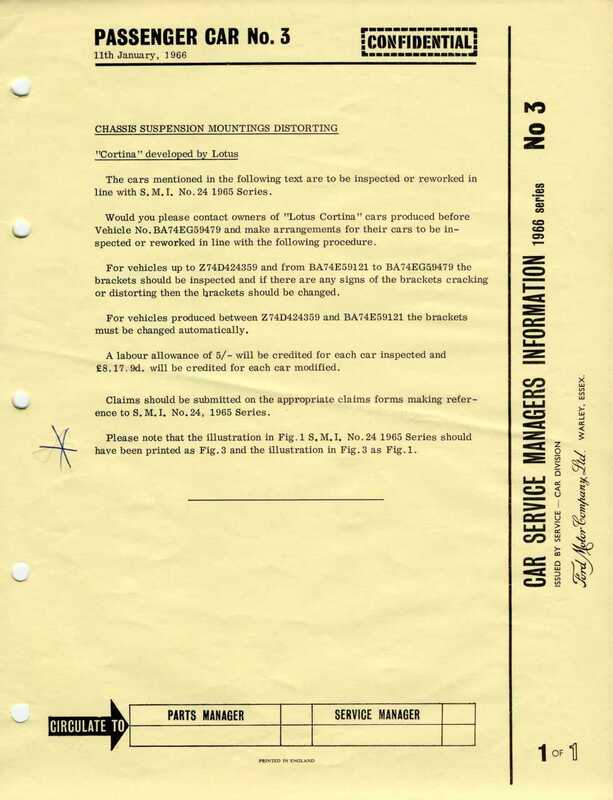 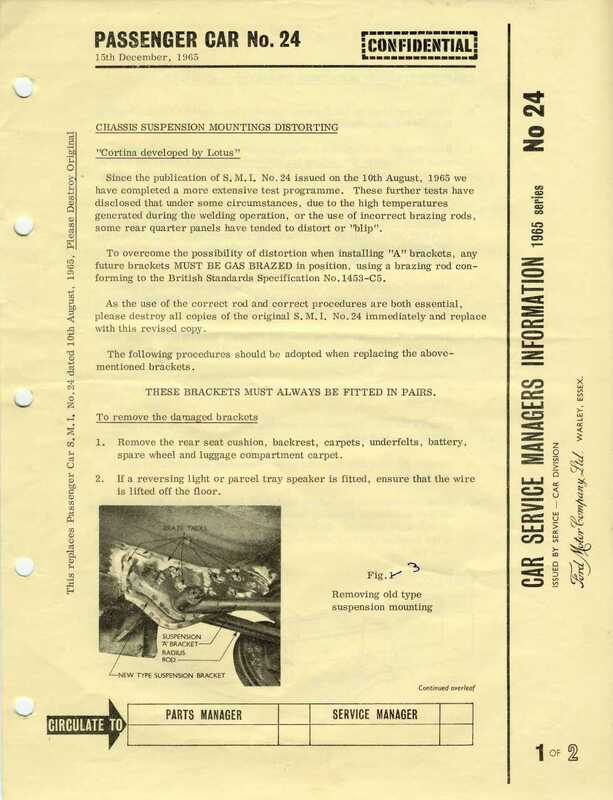 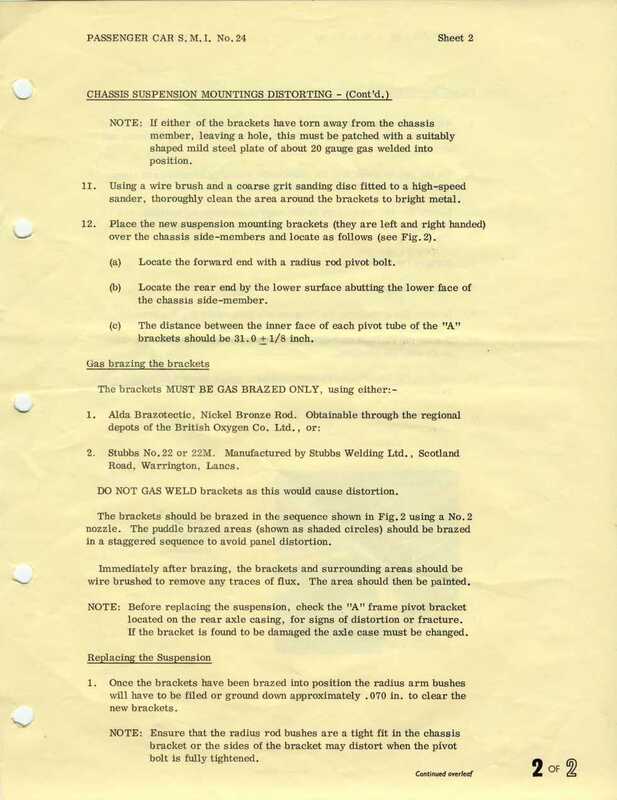 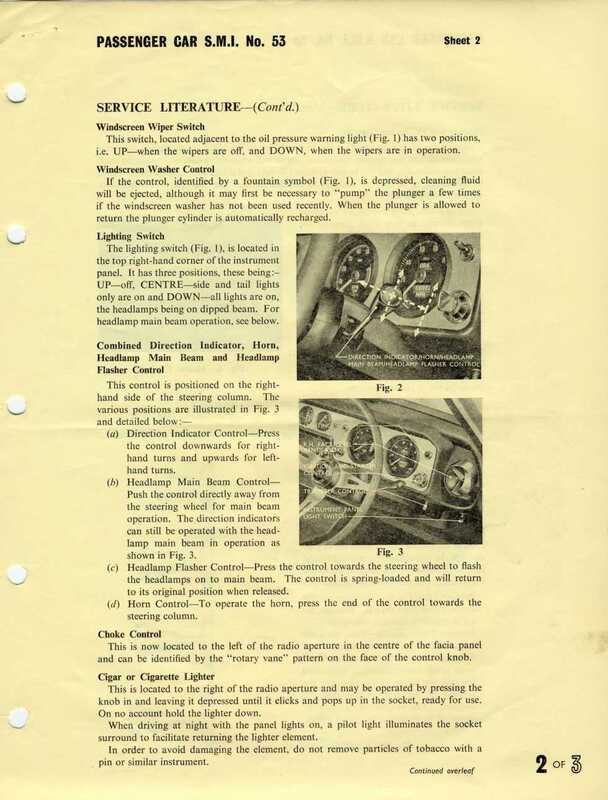 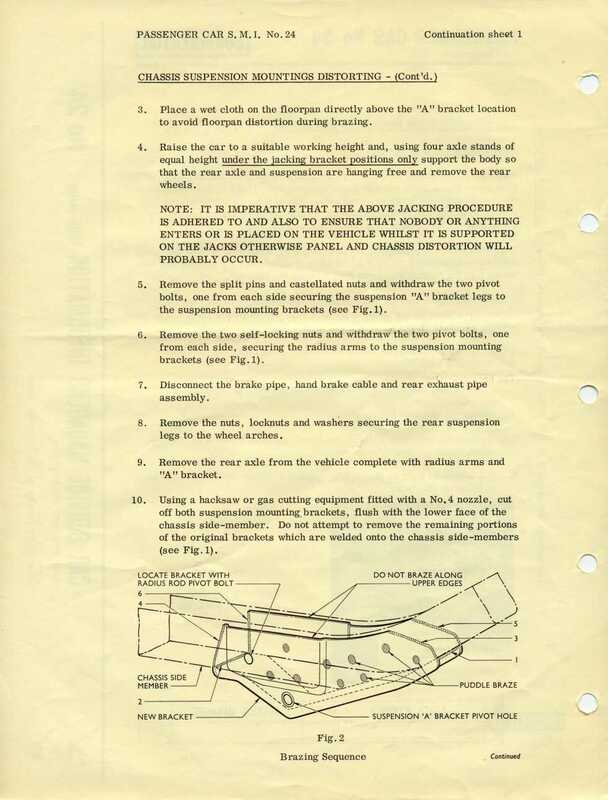 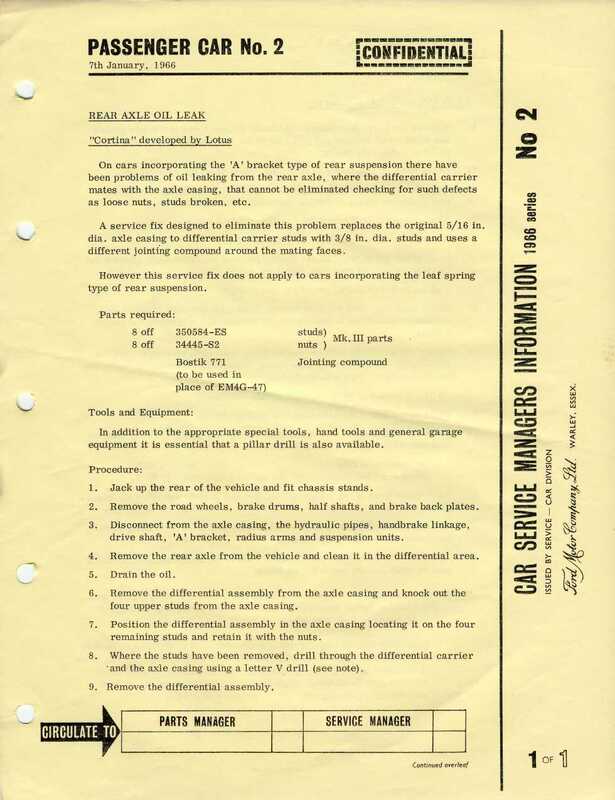 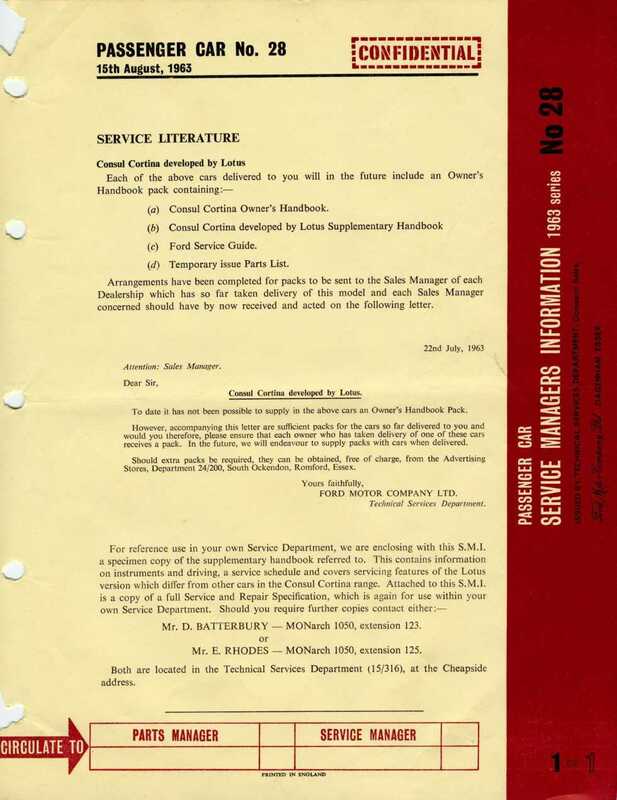 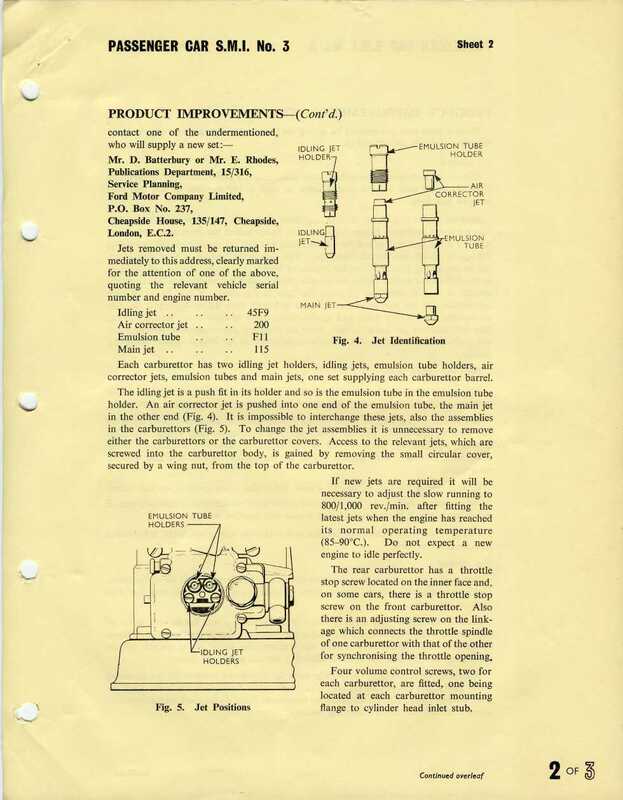 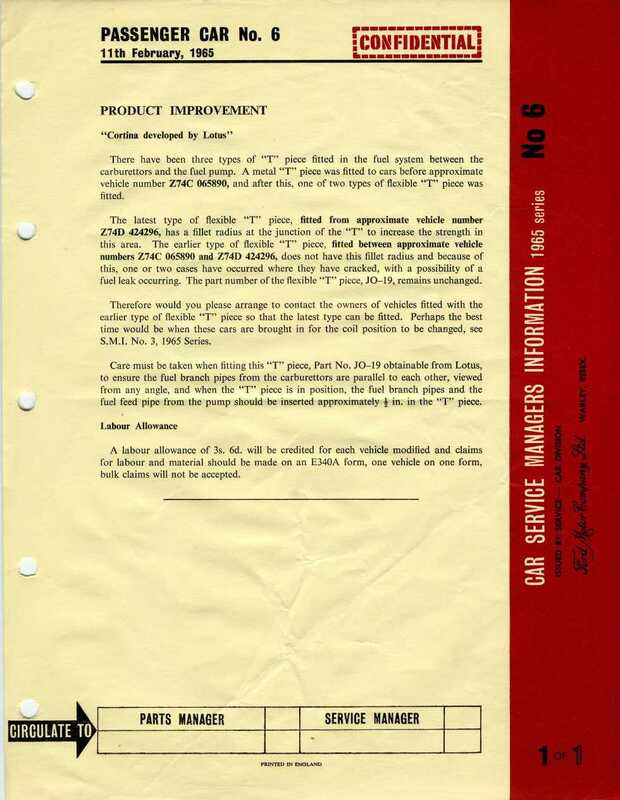 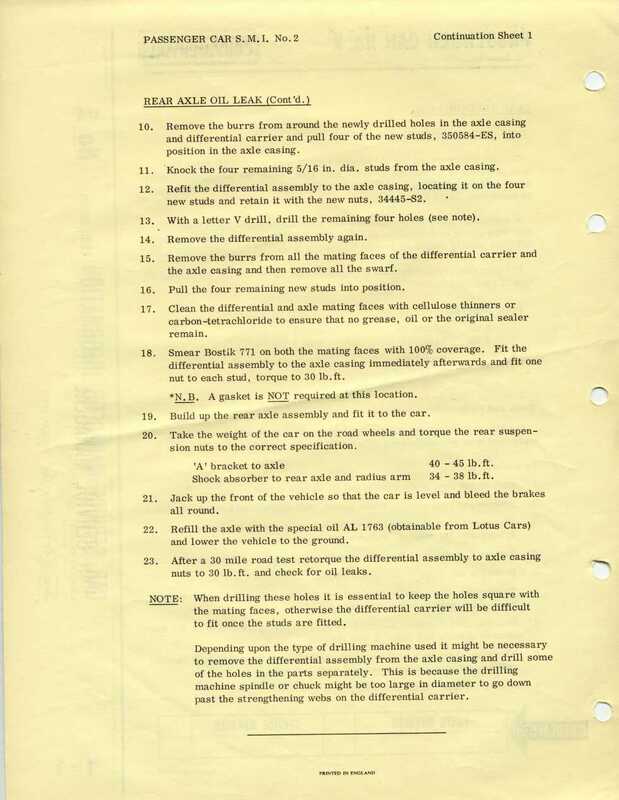 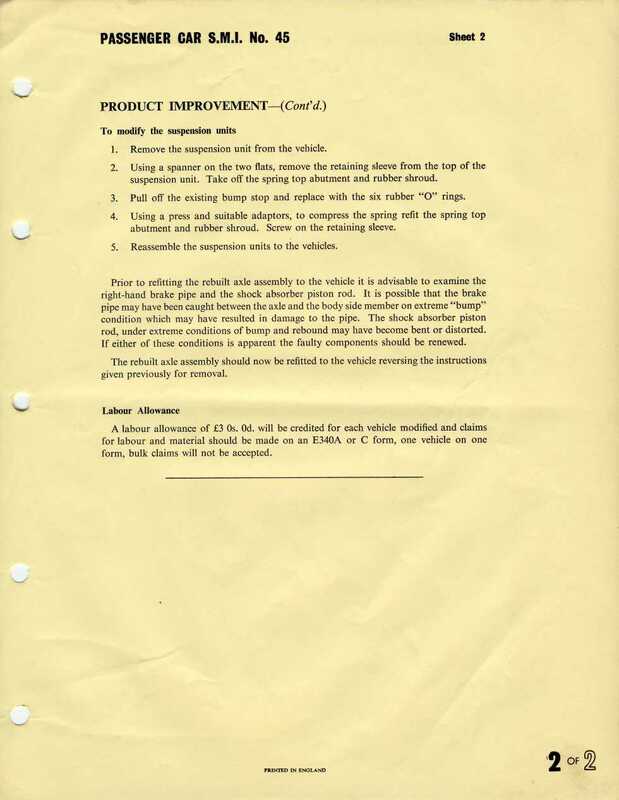 This section contains some of the Service Managers Information sheets notifying the dealers of changes in the production car that may have to be implemented retrospectively to older cars. 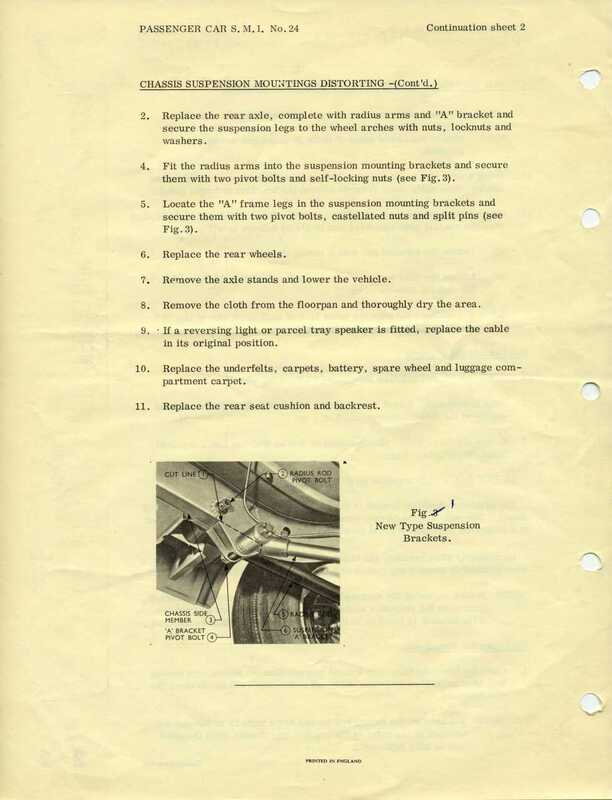 There were a large number of these for Cortinas in general, but I’m sure there may be more than this for Lotus Cortinas specifically. 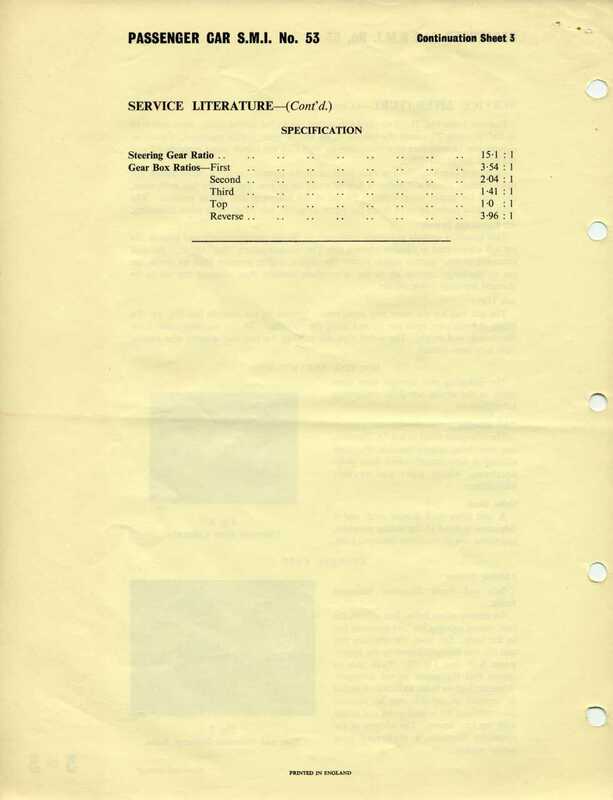 Please get in touch if you have any others you wish to share.